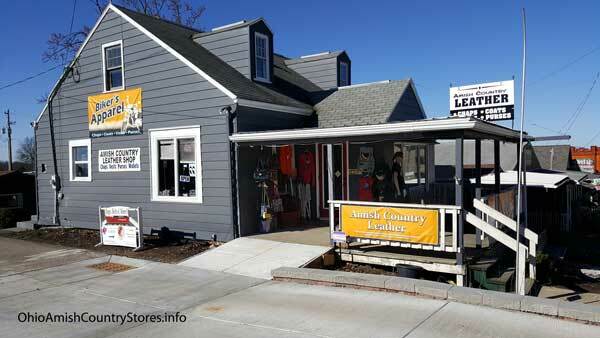 Amish Country Leather is located in downtown Berlin, Ohio which has Ohio’s Amish Country’s largest concentration of stores and shops. We carry all kinds of leather goods including products made by Weaver Leather, a large local leather goods manufacturer. The next time you’re in Berlin, be sure to stop by and pay us a visit.